The BTC/USD price chart appears to have started building a ‘head and shoulders’ reversal pattern last night, indicating a possible uptrend coming. As long as Bitcoin can maintain support above $6099 then we should see the upside prevail, according to analysis by FXStreet. However, a dip below $6099 means Bitcoin could test the $5800 level again as it did last month. Last night saw a recovery of about $100 that brought the price closer to the $6300 levels it was on earlier this week. Bitcoin Cash (BCH) and Ethereum Classic (ETC) saw even more significant gains of around four percent overnight. The recent announcement of a possible reversal by the Reserve Bank of India (RBI) on its decision to ban cryptocurrencies in the country could help buoy up the Bitcoin price. 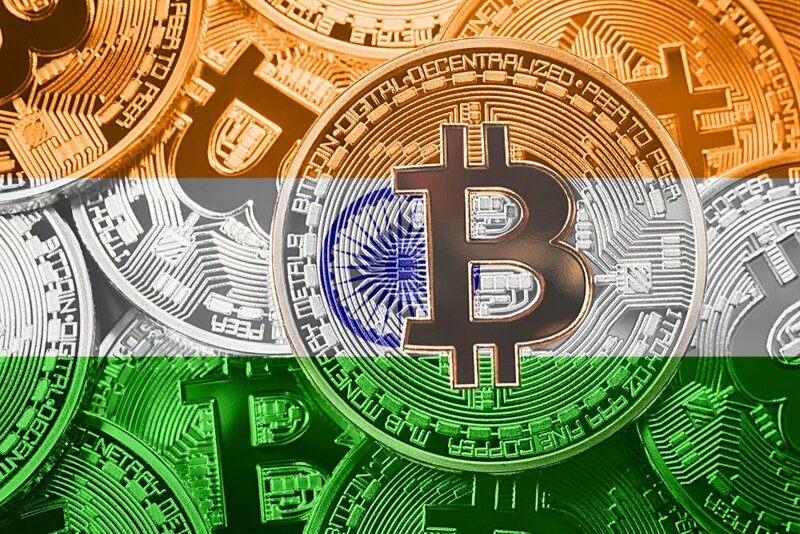 This year has seen India apply a blanket ban on cryptocurrencies in what appeared to be a knee-jerk reaction to possible criminal activity. However, news emerged yesterday from an anonymous insider that indicates the RBI might be realizing the true value of the market. It is likely they will now attempt to form regulations that allow the bank to maintain control over the trading of digital assets in the country. Rumors suggest that it’s possible a decision will be made to class cryptocurrencies as commodities, going forward. This will make them tradeable on exchanges in a similar fashion to other assets. A Bitcoin ETF and possible $60k by year end? In other news, there has been speculation that the U.S. Securities and Exchange Commission (SEC) may grant a license for the first ever bitcoin exchange-traded fund (ETF) next month. A bitcoin ETF could bring fresh liquidity to the market but could also increase volatility. 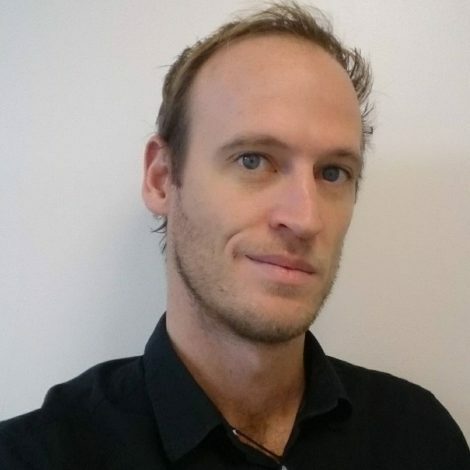 In a recent interview with CNBC, TenX co-founder Julian Hosp stated that he believes Bitcoin could reach $60,000 by year end. At the time of writing BTC is currently trading at around $6240 to the dollar, up one percent in a 24 hour period.